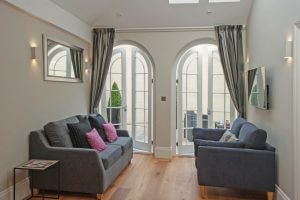 New luxury self catering/ serviced apartment in Bath. 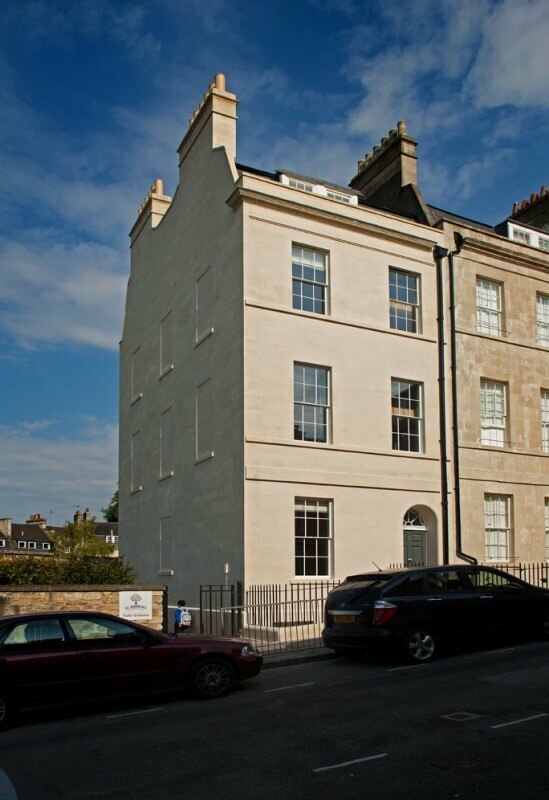 City centre location, 5 minutes walk to the Circus and world famous Royal Crescent. Private garage available. 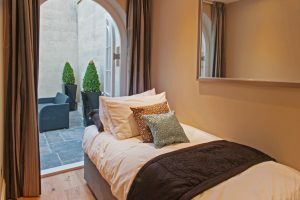 Ideally located to explore Bath city centre and beyond. 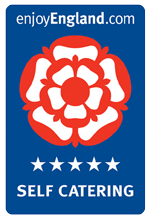 The apartment is close to some of the best restaurants. 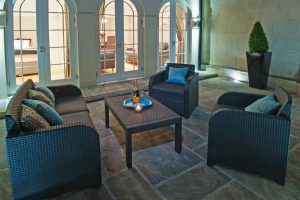 It’s ideal for friends gathering, couples, and families. Book direct for the best price and have more flexibility with checking in and out times. 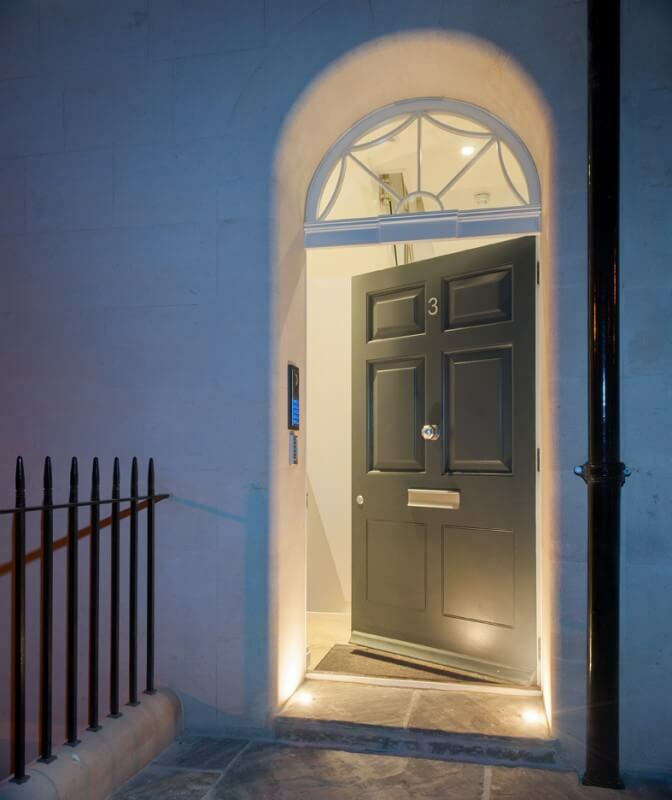 Enjoying an excellent city centre location, Bath Circle is a newly built Georgian town house, offering luxurious serviced accommodation 5 minutes walk from Royal Crescent and The Circus, making it ideal to explore the city and beyond. 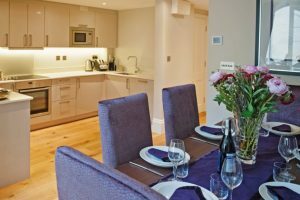 The apartments are available for short and medium term lets. 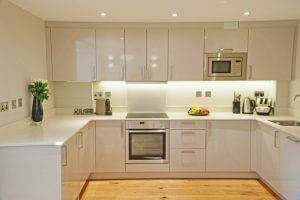 All are furnished to the highest standard and every detail has been carefully considered. 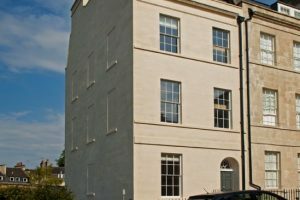 Crescent Apartment (2 bed apartment, plus sofabed, sleeps up to 5) is on the lower ground floor and the Circus Apartment (1 bed apartment, plus sofabed, sleeps up to 4) is on the first floor of a Georgian townhouse. 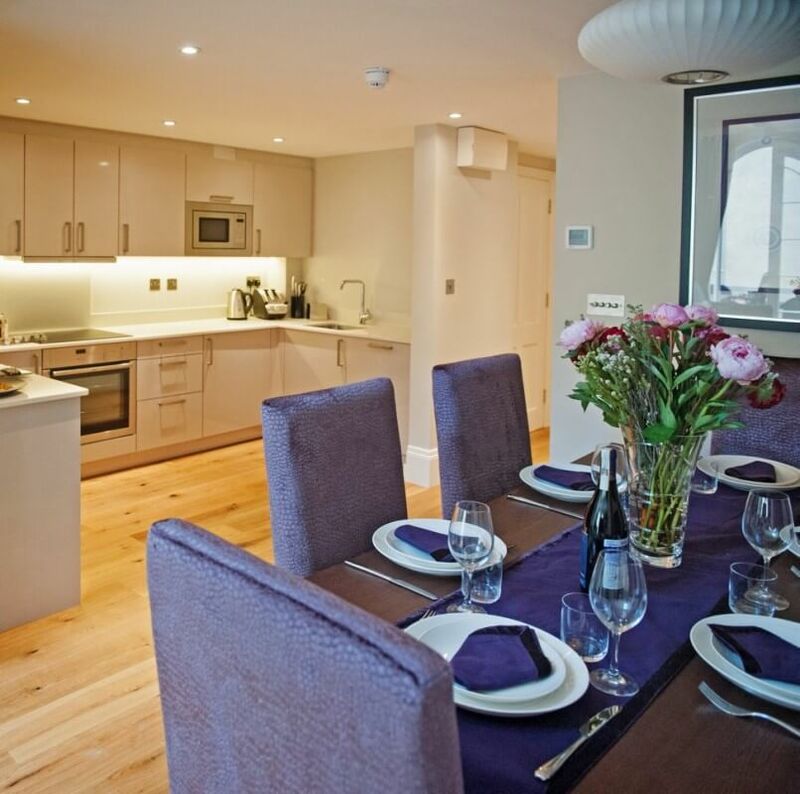 The apartments are built to the highest standard with quality and comfort in mind. 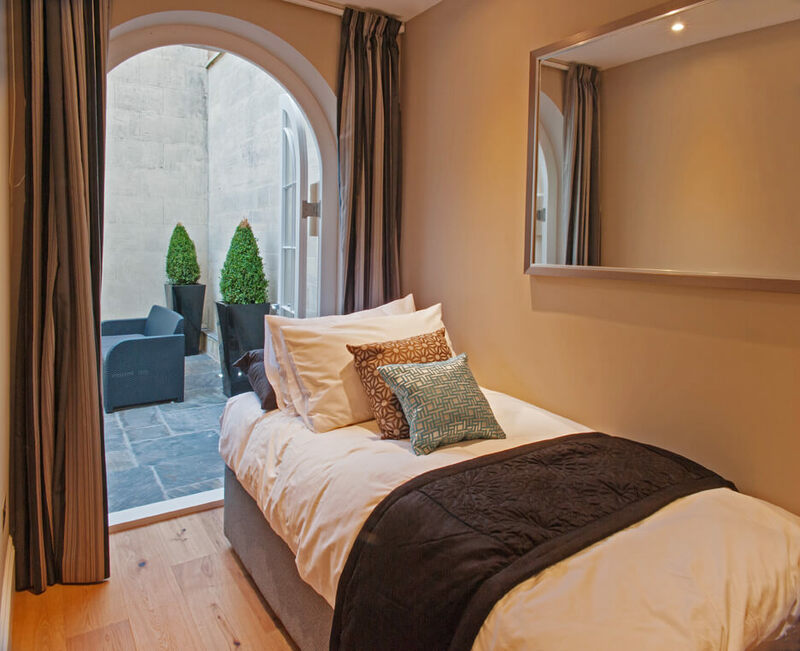 The Crescent apartment comprises an open-plan sitting room/ kitchen, master bedroom, single bedroom, bathroom and elegant French doors leading to the courtyard. 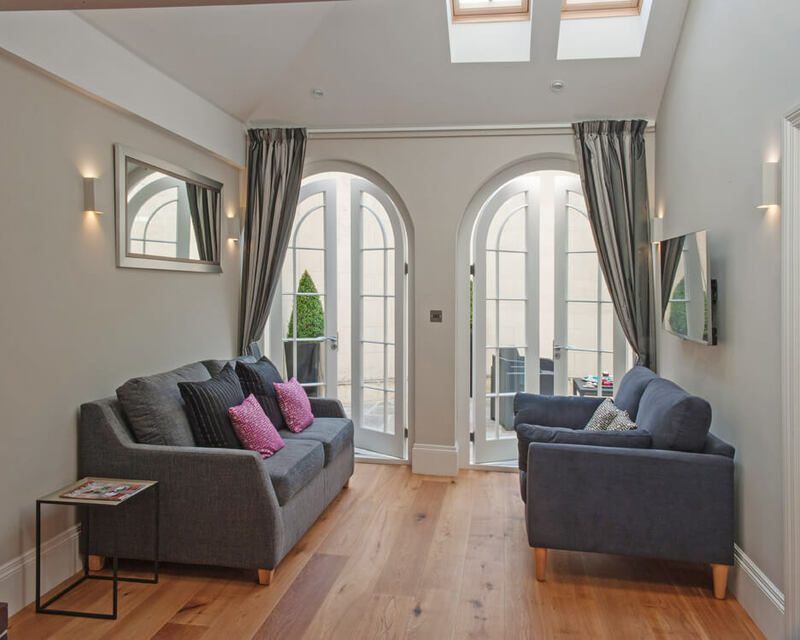 The sitting room is furnished with two sofas (one is a sofa bed), LCD TV & DVD, Hi-Fi with a dock for your iPhone or iPad and a dining table suitable for six people. The master bedroom has a super king size deep-sprung divan bed, which can be converted into twin beds, fitted wardrobe, console table and stool and flat-screen television. The bedding is fine percale cotton linen with a luxurious mattress topper and completed with a feather-light goose down duvet and pillows. 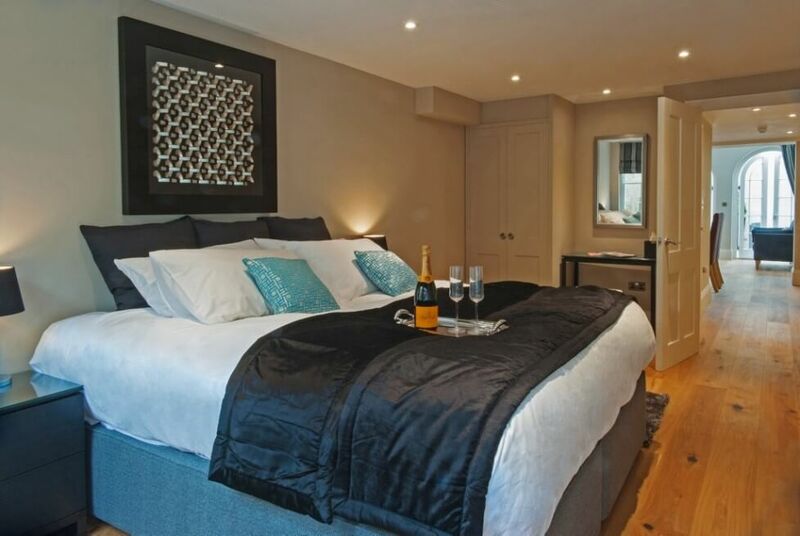 The second bedroom has a single deep-sprung divan bed with similar bedding to the master bedroom. The quality modern kitchen has been carefully planned and fitted; fully equipped with Neff induction hob, electric oven and integrated appliances: including a microwave, dishwasher, washer/dryer, fridge and separate freezer. 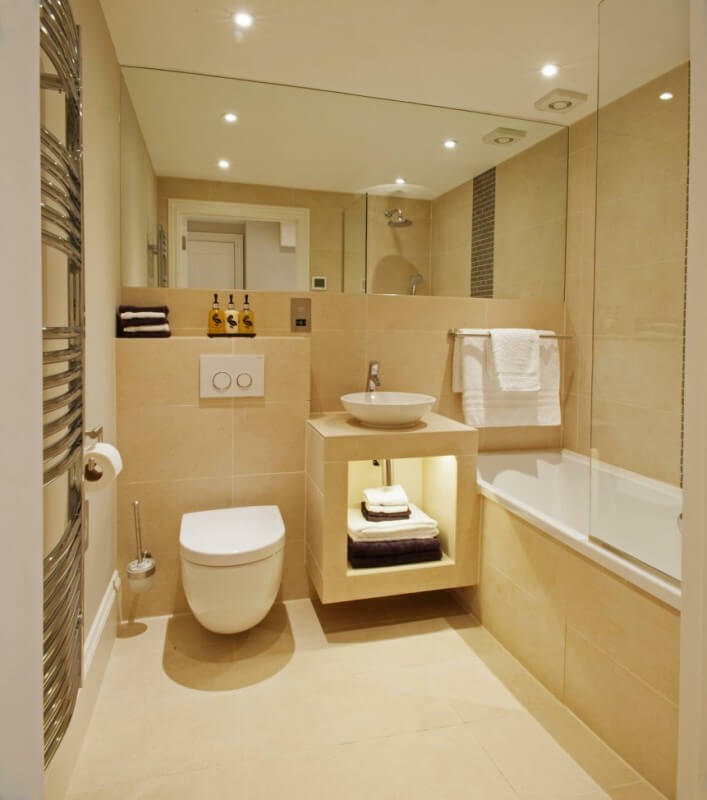 The contemporary bathroom is fitted with Villeroy and Boch sanitary ware consisting of a bath, shower, wall-hung toilet, sink, and includes Duck Island toiletries and luxury bath sheets. On your arrival you will find some of life essentials in a complimentary welcome basket. 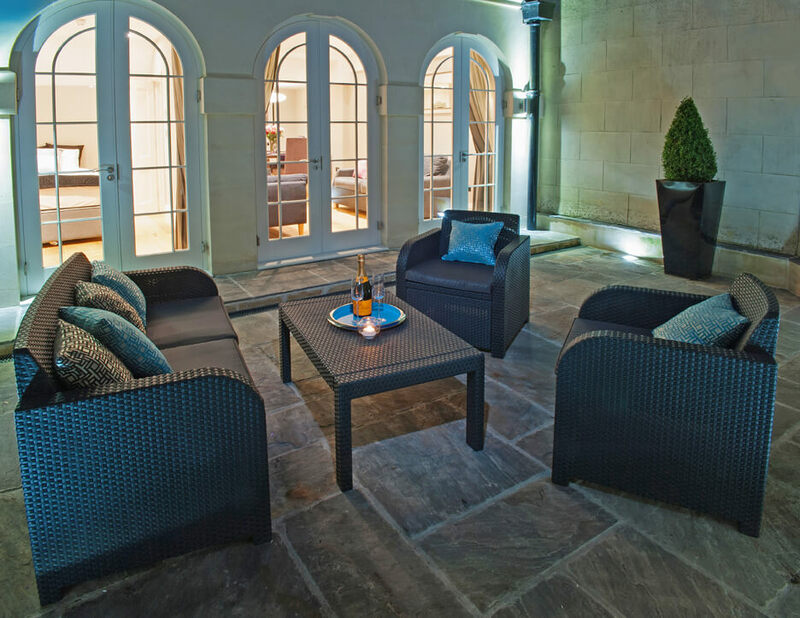 For more photos visit/contact: www.bath-circle.co.uk / kdavey@bath-circle.co.uk / 0044 7961 068224. 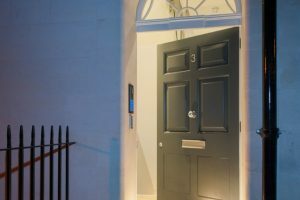 Kitchen: The quality modern kitchen has been carefully planned and fitted; fully equipped with Neff induction hob, electric oven and integrated appliances: including a microwave, dishwasher, washer/dryer, fridge and separate freezer. Outside: Crescent Apartment is on the lower ground floor. 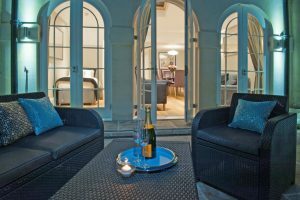 The apartment comprises an open-plan sitting room/ kitchen, master bedroom, a single bedroom, bathroom and elegant French doors leading to the courtyard. 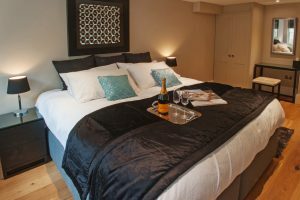 Last minute midweek break in May 18 from £149 per night (up to 5 guests). 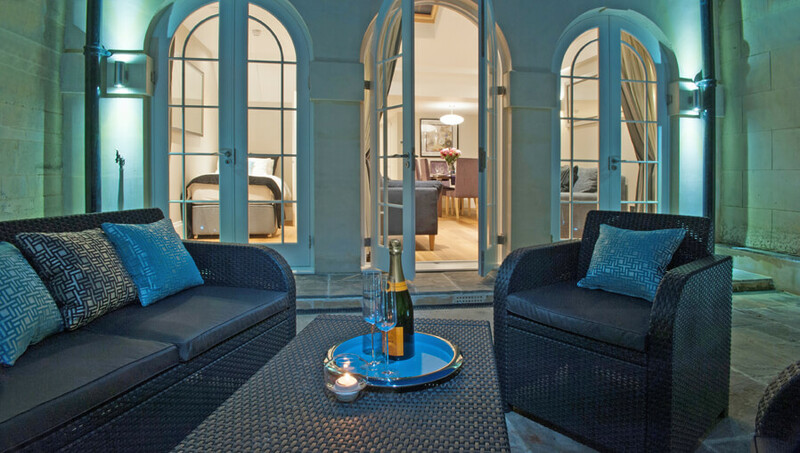 Book direct for the best price and receive a bottle of chilled champagne upon arrival.